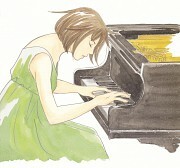 Just re-watched all seasons of Nodame Cantabile anime. I can't get tired of it! 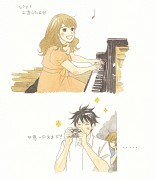 Nodame and Chiaki are just amazing together. 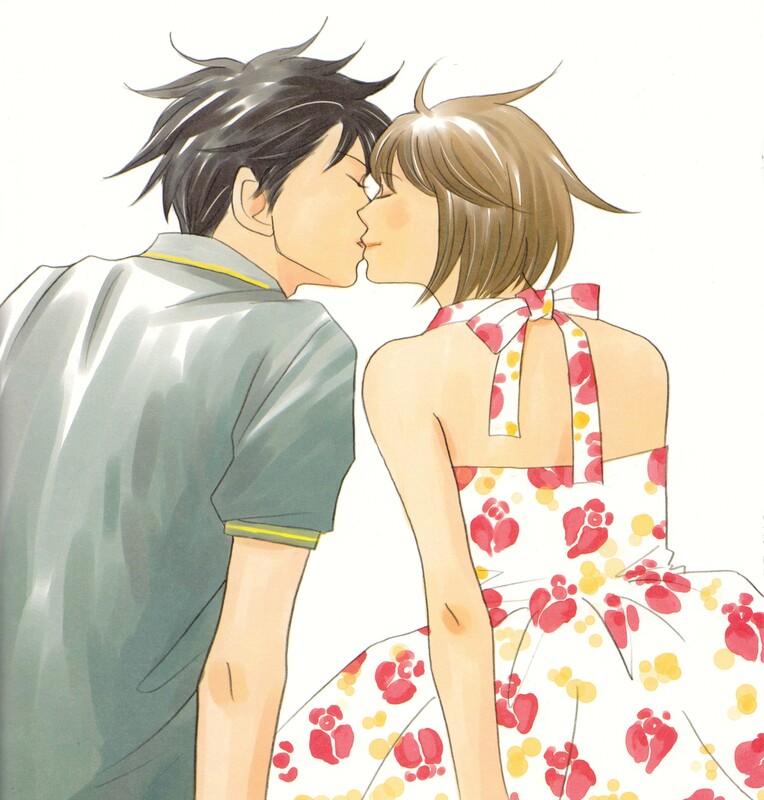 I wish there would be more romantic moments between them. It would also be great if they did an special with their wedding, wouldn't it? lol Thanks a lot for sharing!